Antec has been gearing up to launch a new range of power supplies in 2018. 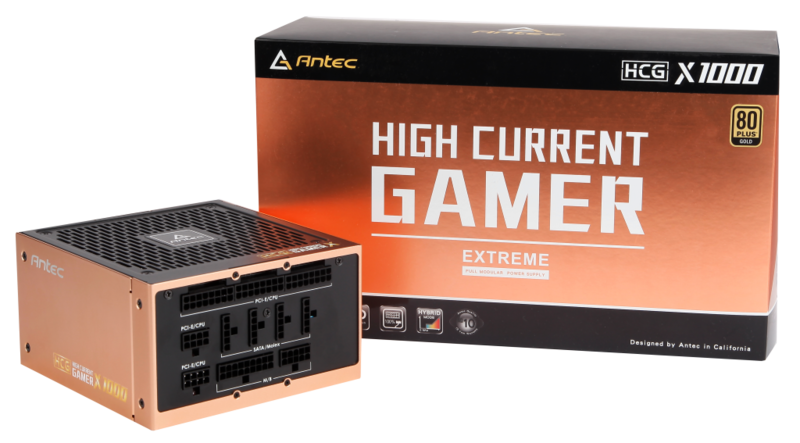 We had the chance to see some of what was coming up at Computex earlier this month, and now this week, Antec is launching its new HCG Extreme series of high-performance power supplies. The High Current Gamer Extreme series currently features two units, one 850W model that will sell for 179 Euros and a 1000W model that will go for 208 Euros. Both HCG units are fully modular, which greatly simplifies cable management and allows unnecessary cables to be removed from the PC entirely. 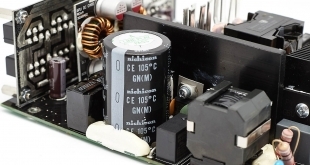 They are also 80Plus Gold rated and utilise Japanese capacitors for clean DC-DC performance. 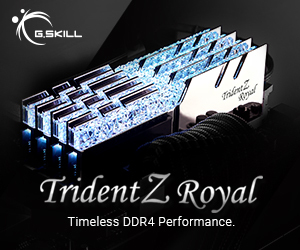 For cooling, these PSUs include a 135mm high airflow fan with a fluid dynamic bearing for durability and longevity. Like many other high-end PSUs, there is a ‘Zero RPM’ mode that will switch the fan off entirely until the PC hits a certain load threshold. The finish on these power supplies might end up being the most divisive thing. These units are cased in an aluminium shell with a rose gold finish, which people will either love or hate. KitGuru Says: Antec has many power supplies available at this point, so even if the rose gold finish isn’t to your tastes, they’ll have something that will be. 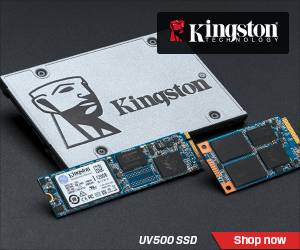 Are many of you planning on building a new system? 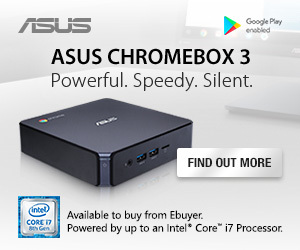 Will you be considering an Antec power supply for it?